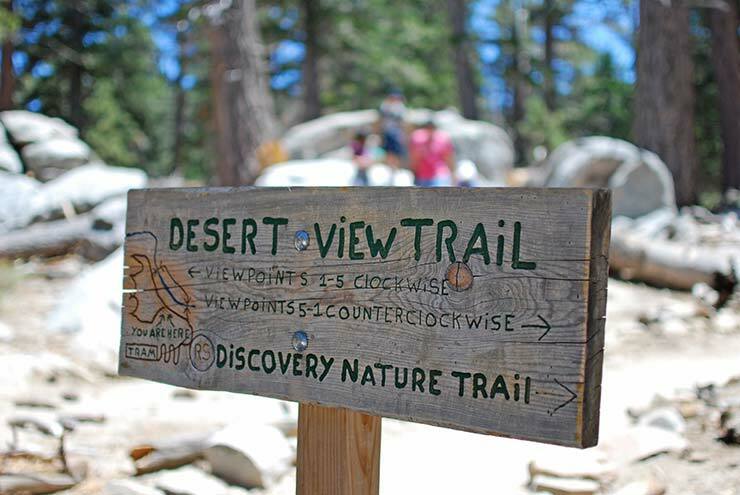 Palm Springs Tramway – Everything You Want To Know! 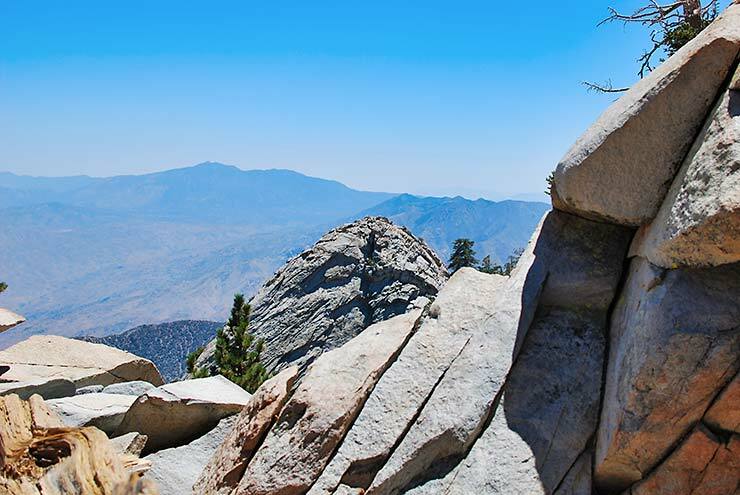 If you have ever been to Palm Springs or you plan to go, the Palm Springs Tramway is a sure bet for things to do in this desert paradise. 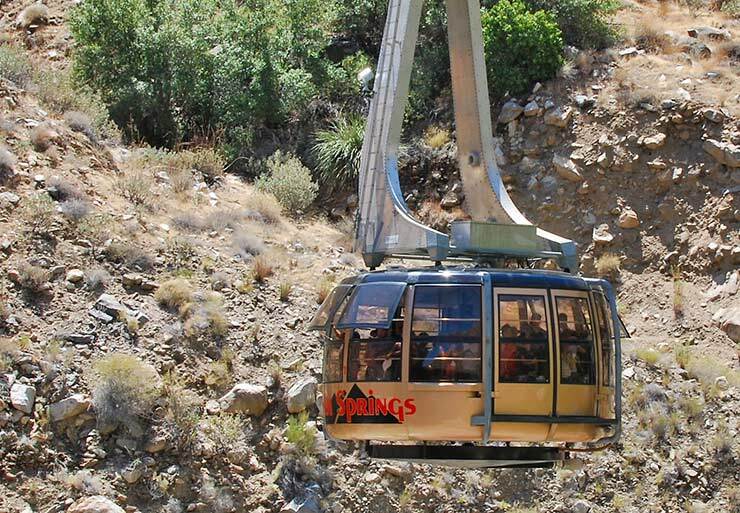 This amazing tram ride takes you from desert to mountains in 10 minutes, on a ride you will not forget. This is a do not miss adventure! And after the tram ride, the fun doesn’t stop there. 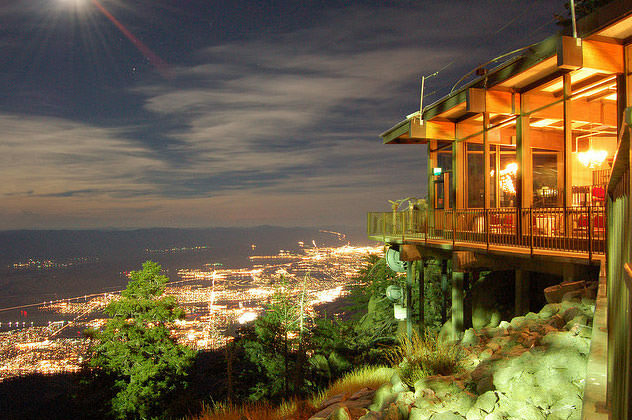 Once you get to the top at Mountain Station, you can hike, eat at one of the Palms Springs Aerial Tramway restaurants (and a bar! ), camp, take amazing pictures, play in the snow during the winter months… you can even plan a once in a lifetime wedding celebration here! When we spend time in PS, it’s one of our favorite things to do. 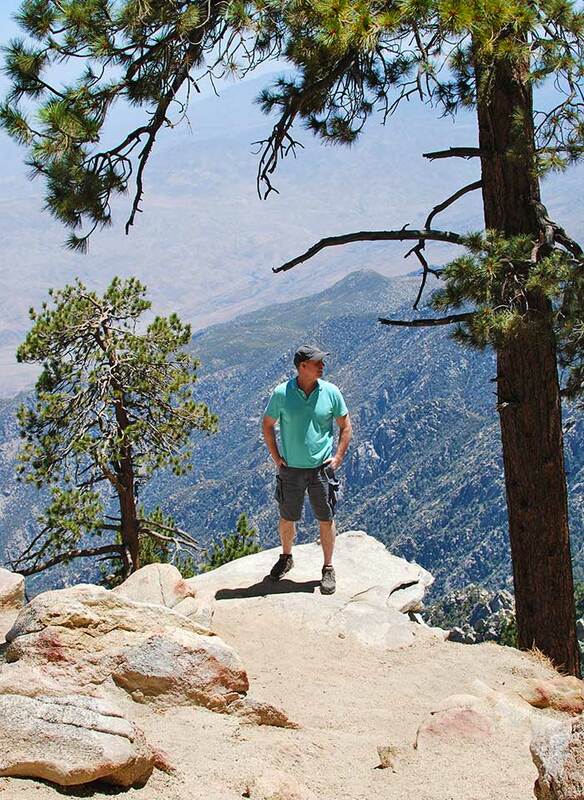 Steve and I want to tell you everything you will ever want to know about the Palm Springs Tramway. Because we want you to have no excuses not to make this a priority. You. Can’t. Miss. This! 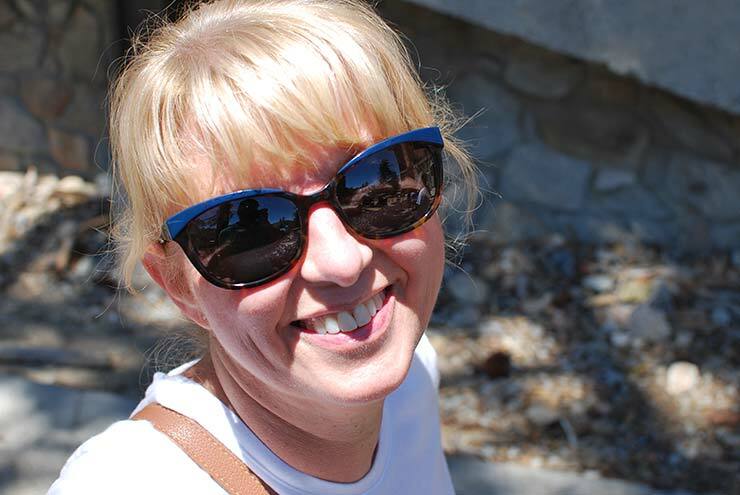 So on our first trip on the Palm Springs Tram, I wasn’t entirely prepared. Really, I had no idea what to expect. You too? Ok! So let’s get you started by getting you there, ok? First of all, always check the tram schedule before you go. Also, check the weather at the top. It can be 30-40 degrees different than the valley floor. There are times of year you may be wearing shorts and a tank top at the Valley Station, but need a warm sweatshirt at the Mountain Station. Or there could be snow! Oh, and the Tram Cam is always fun. You can see exactly what it’s like up on top, in real time! 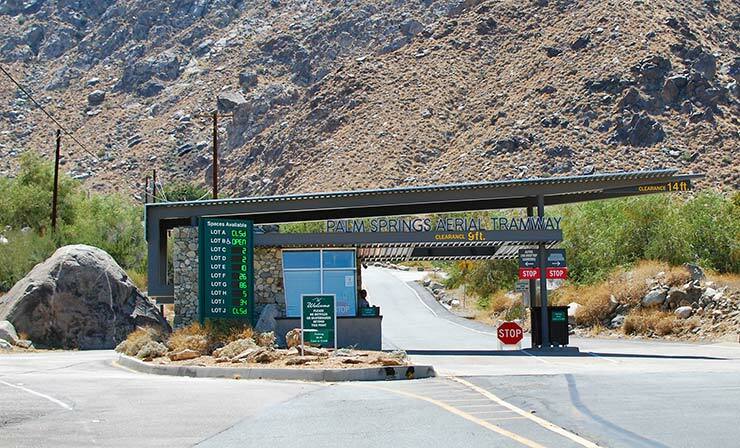 The tramway Valley Station, where you start the adventure, is at 1 Tram Way, Palm Springs, CA. 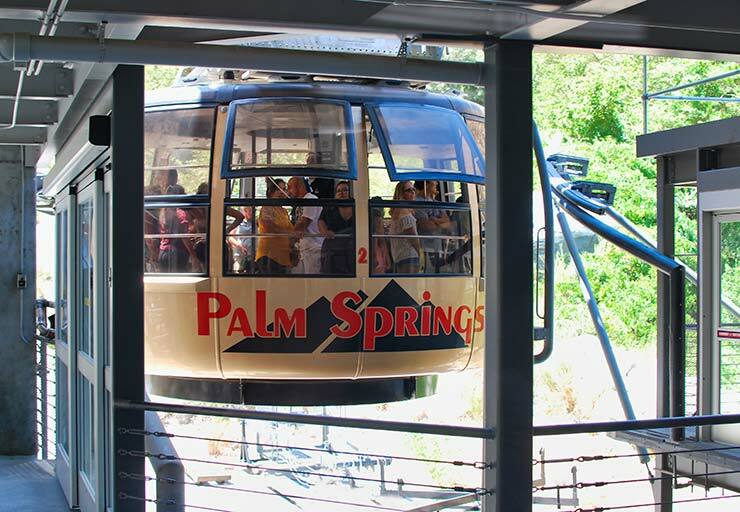 You can map it on your phone, or get directions to the Palm Springs Tram from wherever you are, here. Basically you’ll turn off of N Palm Canyon Drive on to Tram Way and head southwest up the hill. You cannot bring any pets, except service animals. Mr. Woof stays at home. 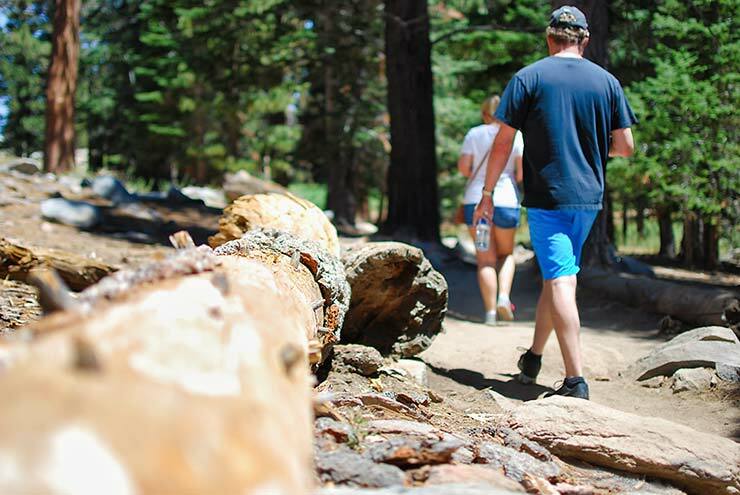 You can bring strollers, backpacks, even your own picnic if you like. Keep in mind though, that on busy days the tram can be packed a little tight. Make sure you know how to fold up that stroller if asked! If you are pregnant, or have any medical issues, ask your Doc first, ok? 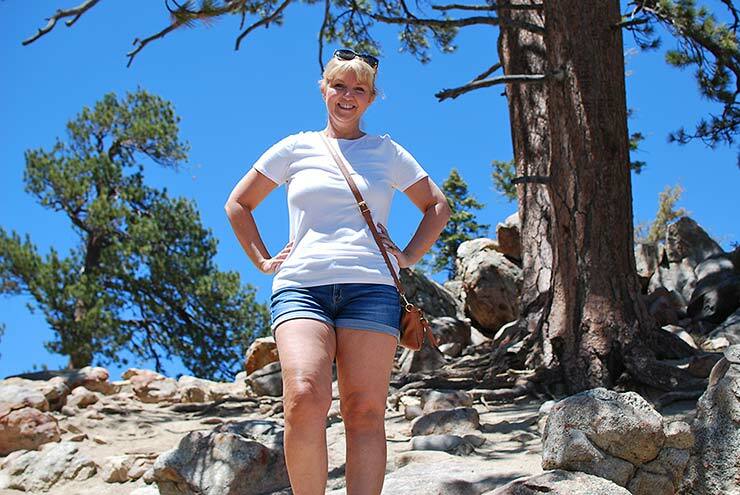 Steve and I saw an older women faint because of the fast change in altitude. You gain over 6000 feet of elevation in less than 10 minutes. Most people are just fine, BTW. There is security. So, if you plan on coming up the mountain, making a mess, getting plastered, or otherwise denigrating our amazing natural wonders here, don’t. 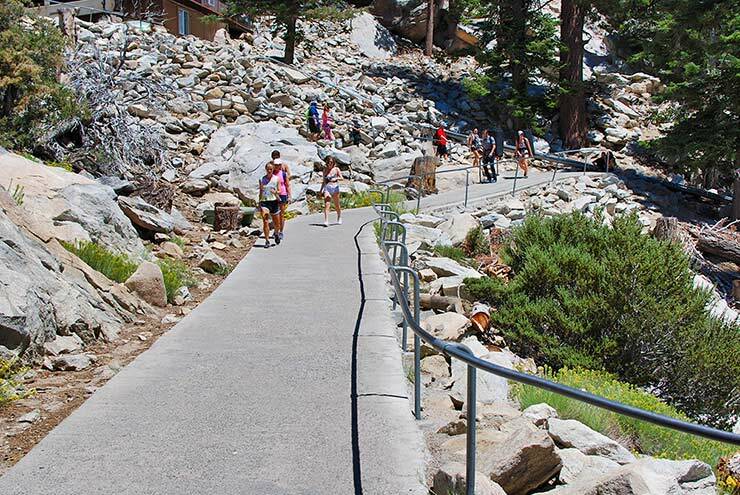 Here is where you start the adventure, Tram Way – the road up to the Valley Station! When you finally reach this main entrance to the tramway, you will first encounter parking. Parking is $8 per vehicle, and you pay at this entry station. From there, they will direct you to a parking lot. You know the drill, Lot A, Lot B… etc. But no, you aren’t quite there yet! At each parking lot, a shuttle will pick you up and take you the rest of the way to the Valley Station, where you will buy your tickets. 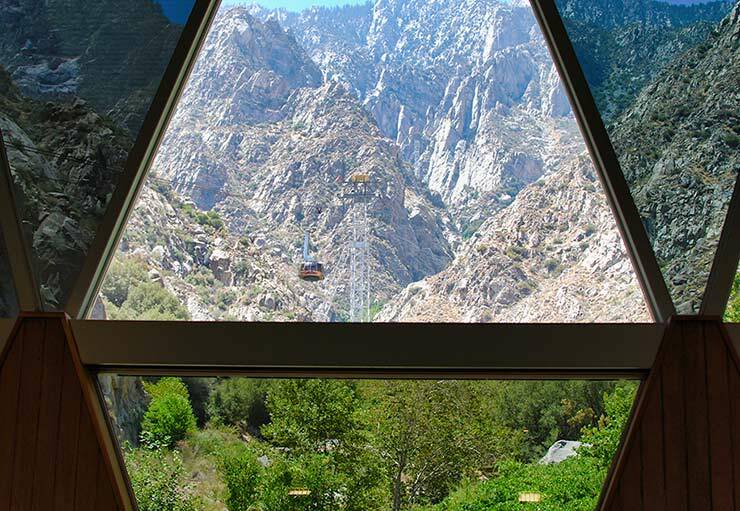 You can buy tickets in advance if you like through the Aerial Tramway, but you can also buy them at the station. You can find discount tickets at 365 Tickets USA that are the best price we’ve seen anywhere, including Groupon. You simply print out a voucher that you show at the ticket counter at Valley Station. After you buy your ticket or exchange your voucher, then you wait for the next tram going up the mountain. The trams come on average every 30 minutes, so the wait is never too long. FYI – During the hot summer months, it’s warm in that station. Just be prepared, and get a cool drink at the snack counter. Second, the tram is packed pretty tightly most times of the year. Be prepared to hold small children, bags or backpacks, and move on over to make room for all the other passengers. It doesn’t matter much where you end up in the tram car, because the car rotates slowly all the way up the mountain so everyone gets a 360 view! You will now be on a magical ride 2 1/2 miles up the mountain! 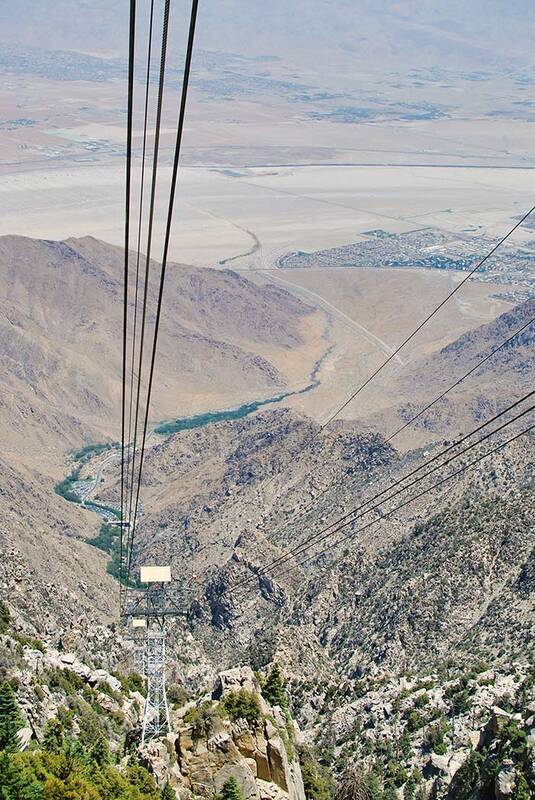 You will see amazing views from the tram car of the valley below. Remember, the tram car will rock a bit, and rotate. There are bars to help you keep your balance. Ok, so now you are at Mountain Station, at the top of the tram! Now what? First things first, let’s get a bite, shall we? The Mountain Station has two restaurants, and a bar. First, Peaks Restaurant. Peaks is a higher end, romantic date night, celebrating anything place to eat. It was recently named Architectural Digest #8 Best Cliffside Restaurants! We have never eaten here at night, but this would be a rock solid date night, folks. I mean, look at this! Photo from ‘PS Aerial Tramway‘. The Pines Cafe is a more casual, pizza and sandwiches kind of place. They do have an outdoor dining area as well. If you ride the tram after 4pm, you can buy what’s called “Ride N’ Dine” tickets, where you can ride and eat at the Pines Cafe with one price. Here’s where the ice cold beer is! This mountain top bar offers cocktails and appetizers. Great way to unwind after a day of adventure! All the Palm Springs Tram Restaurants have online menus. If you love nature photography, take you camera. 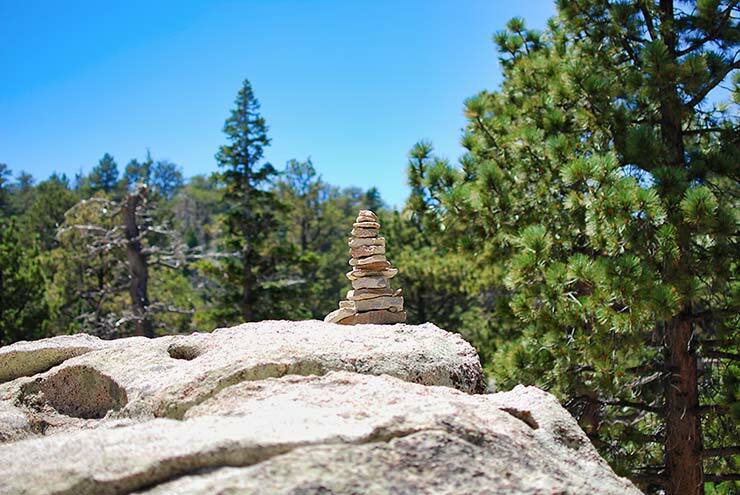 Here are just a few shots Steve took from the “Desert View” trail. So you have bought your tickets, made your plans, and packed the camera, right? 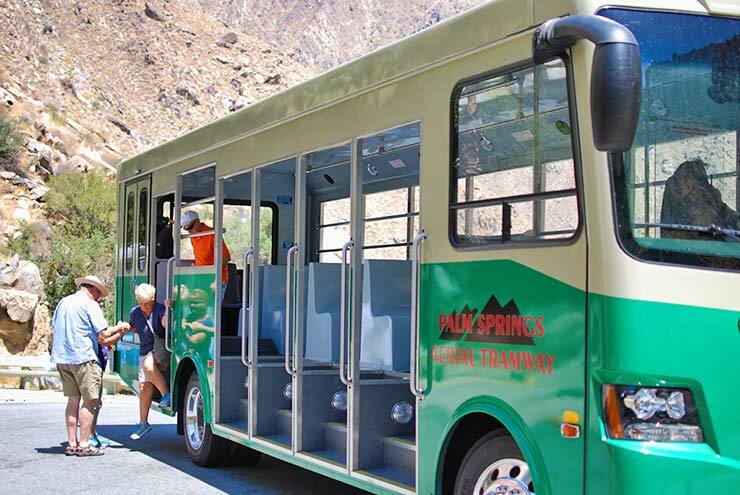 Seriously, Steve and I think that the Palm Springs Tramway is a must see attraction in the Coachella valley. And if you get the chance, go more than once! 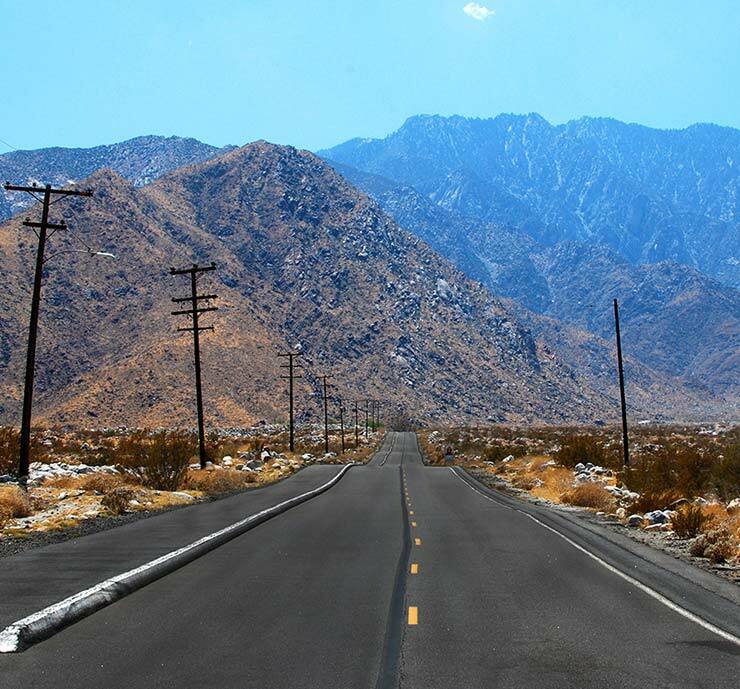 If you want to find the best way to plan your whole trip to Palm Springs in one place, including booking flights, hotels, rental cars, reviews for restaurants, and tips on your trip, check out ‘Tripadvisor‘. 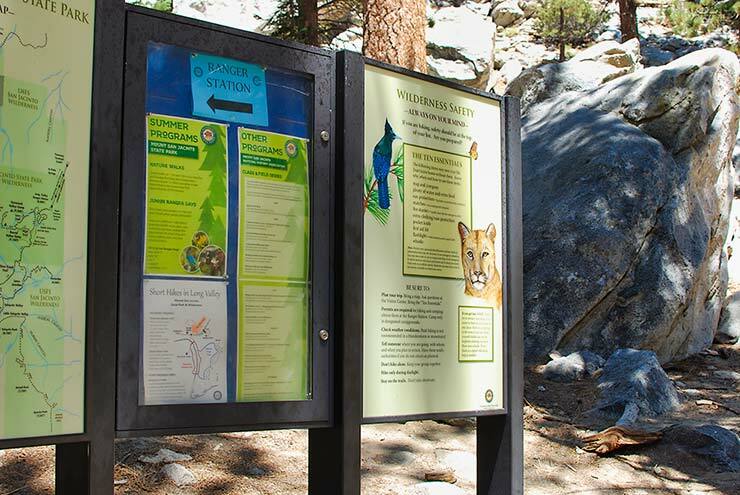 They even have lists for the best hikes in Palm Springs! And, you can compare prices with many of the top booking sites, including Expedia and Hotwire to see who has the best deal. Next Post Not Your Mother’s Bobby Pins – Pretty Hair Accessories You’ll Want to Buy Now!